I have been sharing my goals with you over the past year and thought it would be good to take a look back and see where I am after twelve months. Pitch at least two collaboration ideas - I want to take advantage of some of the brand connections I made at Haven to cross some home projects off my list. I actually pitched several brands and was able to collaborate with Cedar Safe Closets, HomeRight, and Simple Addiction. Focus on my Pinterest media strategy - I want to grow my followers by 50 during the month by posting more consistently to my boards and group boards. I have joined a Pinterest Strategy Facebook page, been participating in Pinterest threads in a Blog Boost group twice a week, and recently started using Board Booster Campaigns to keep my blog posts in my followers feeds. Work on setting up affiliate links on old blog posts. I have set up affiliate links on several older blog posts and promoted them on social media. I am also using links in new blog posts, where applicable. My little blog has come so far in the last 12 months. I would have never thought my little part of the internet could turn into such a wonderful creative outlet for me and earn me a little extra income in the process. Not to mention, all the amazingly supportive women I have "met". I have also been taking every free course I can get my hands on, participating in blogger support groups, and just purchased the Genius Bloggers Toolkit to start working through. 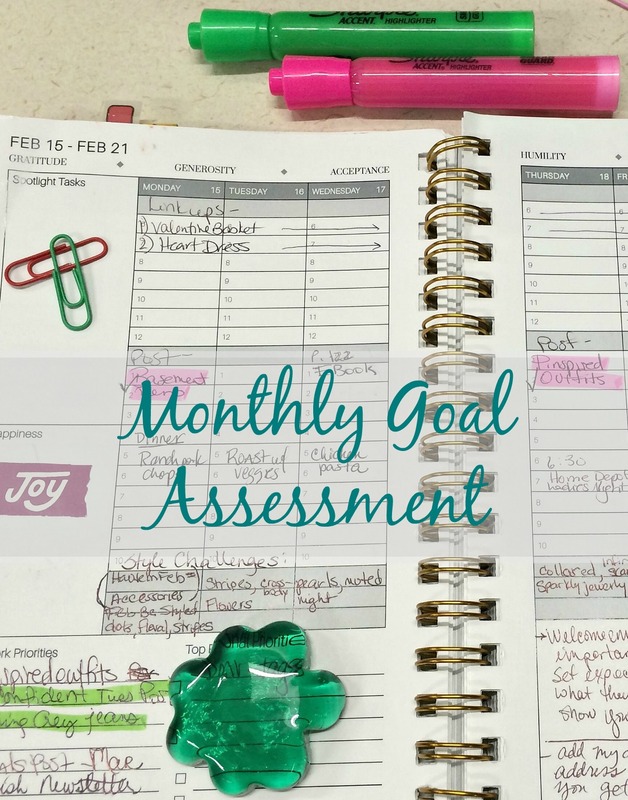 My challenge to you this year is to set at least 3 goals, write out the steps to accomplish them, and assess your progress monthly. Let's hold each other accountable together! 3. Work on photography- Purchase a camera and work through the photography education in the Genius Bloggers Toolkit. Thanks to all of you who take the time to read my blog, comment on my posts, and encourage me on social media. I would not be where I am without you! I have so many excting things in store for the upcoming year with my blog, so make sure you enter your email in the box below to subscribe to my newsletter, so you don't miss out! It's so awesome to see how much you've grown in just this past year alone! (Heck, I'd love to be able to reach your milestones!) Maybe this is the year! I also need to look into scheduling programs, doing it manually is a pain in the rear! I love getting your monthly newsletter, it's always so neat to see everything you've been up to! Erin, You are too kind! I appreciate the compliment on my newsletter and I look forward to seeing you grow as well this year! I love to see how far you've come :) It was such a great year for you! I'm sure 2017 is only going to be better. P.S. STILL love these posts!!! Awwww Thanks so much Ashley! I feel like 2017 will be great for the both of us and I love all your recent posts too! Congratulations on all of your growth! Wow! Just reading your post, I've gotten a lot of great ideas that I'm excited to put into action. Can't wait to hear how you knock it out of the park in 2017! Thank you Becky, I am glad I can share a little of my knowledge with others. That's awesome how much you're growing! $500 is an awesome goal for monthly revenue! Boosting my revenue is one of my goals, too. Cheers to a profit filled 2017! 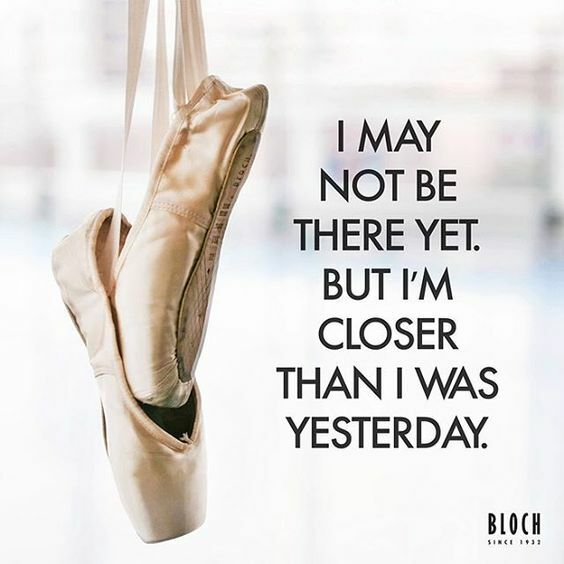 It may be a goal I do not hit every month for a while, but you have to shoot for the moon! Thanks and cheers to you too! This is so inspiring to me!! 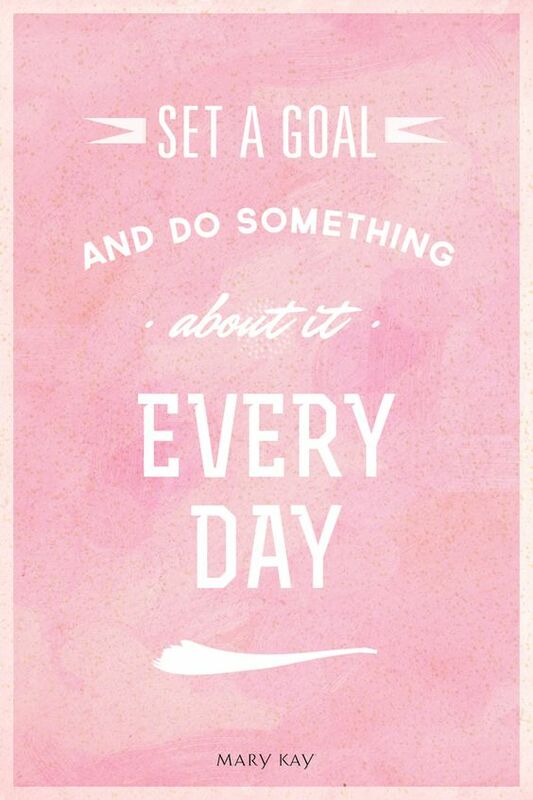 Thanks for sharing your goals. Definitely need to take some more time to think through mine for this new year! I am glad I can inspire someone, while holding myself accountable. If I put them out there, its harder to let myself slack on them! Mary, you are way ahead of me...I'm a habitual 'by the seat of my pants' gal. Thanks for the encouragement. You are too kind Lynn, I have a ways to go for sure, but remain inspired by all you lovely ladies! Thanks Kit! My hubby got me a Cannon Rebel for Christmas so I am excited to learn it!